This animated adaptation of the immensely popular mobile game franchise substitutes bathroom-basement gag-inducing gags for anything resembling a plot, sling-shooting those angry birds, along with the film's audience, straight into the pigpen. It even surprisingly adds some blatant sexual imagery in a mad dash to a conflict resolution that miraculously manages to resolve all conflicts. 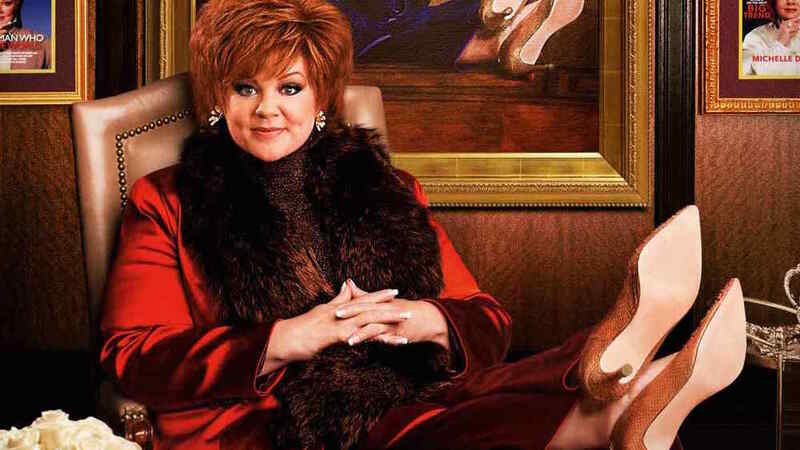 The motion pictures St. Vincent and Spy prove that Melissa McCarthy is capable of making a more concerted effort than her vulgar, superficial characterizations would suggest in Bridesmaids and afterward. Unfortunately, this film continues her "post-mortem" phase of forgettable under-achievements. Peter Dinklage, on the other hand, has demonstrated in The Angry Birds Movie, Pixels, and The Boss that a consistent effort to infuse a likable personality into the roles he plays makes his participation and the otherwise mediocre films he's in, stand out for the better. Most Marvel Cinematic Universe entries, including this third installment in the Captain America trilogy, try for too much narrative exposition and wind-up conveying little of engaging interest. The Russo brothers direct each film's segment with a sure hand and refreshingly spend ample time on how the superheroes address their activities' negative impact on civilians. Emphasizing this story element, however, cuts down on Daniel Brühl’s more exciting involvement as the duo's nemesis Zemo, and fails to delineate how he orchestrates the much-anticipated rivalry between Chris Evans' Captain America and Robert Downey Jr.'s Iron Man. This film boasts a curious concept and a cast that samples from well-known superhero films but wastes them in a bland drone of an un-thrilling thriller. Neither the action or mystery elements hold any dramatic weight. Gal Gadot's character is deprived of her magnetic 'Wonder Woman' attraction she enjoyed in Batman V Superman. Gary Oldman and Tommy Lee Jones text in their supporting performances. Even Kevin Costner’s admirable effort at seriousness is seriously not enough to make this effort worth ours. Kevin Bacon barely avoids embarrassing himself in this latest “family in a haunted house” horror film. This enterprise is tasteless, predictable and banal, except for the infuriating jump scares. One need only see the first “scary” sequence presented here, since the only scare that comes after enduring its numerous lookalikes, concerns the bleak future of modern cinematic horror. Director Jean-Marc Vallee seems to have lost steam in his post-Dallas Buyers Club period. He's helmed this disappointing and inconsequential dramedy that presents a compelling but underdeveloped premise. The performances from Jake Gyllenhaal, Naomi Watts, Judah Lewis, and Chris Cooper are competent but wasted on their wafer-thin roles. The film's title might suggest a drama worth one's attentiveness instead of what is unfortunately not worth a second glance. Despite having impressive CGI effects, this update of the timeless Rudyard Kipling story brings little that's new from the classic 1967 Disney animated adaptation, especially the songs which serve little purpose in this version. Newcomer Neel Sethi’s verbose take on Mowgli almost becomes annoying despite his admirable physical performance, while the adversarial intimidation of Idris Elba’s Shere Khan is underutilized. The comedy team of Jordan Peele and Keegan-Michael Key headline a solid, if unspectacular, cinematic debut. Their shared charisma greatly compensates for a fairly ludicrous premise with the stakes played down in comparison to how a similar situation would realistically play out. Don't expect this thriller to deliver a decisive indictment of Wall Street since it lacks the teeth and complexity of, for example, The Big Short. Director Jodie Foster has, however, crafted a solid and stimulating movie-going experience that gains credible suspense from events that primarily take place in real-time plus enthusiastic performances from George Clooney and Julia Roberts befitting their star personas. Any year would benefit greatly from having more films like this released especially during the cinematic doldrums. 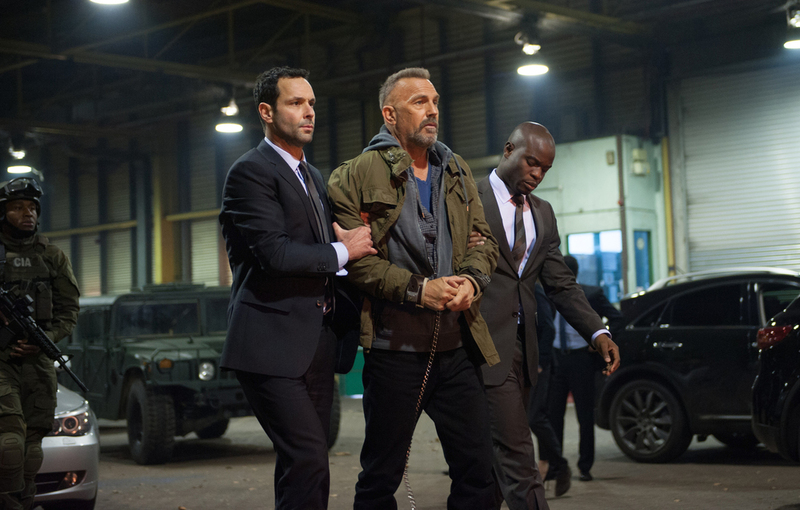 Writer-director Shane Black reemerges from his mixed Iron Man 3 results with a smart and delightful buddy action-comedy that takes full advantage of its ‘70s setting, creatively twisting as many action tropes as he can. Ryan Gosling demonstrates some hilarious physical acting chops in his role as a semi-incompetent private investigator while Angourie Rice perfectly embodies his precocious daughter. Russell Crowe adds his customary authenticity holding everything together as the rugged enforcer. This CGI-animated family action-adventure demonstrates the staleness of contemporary film producers' ideas. It's a faithful filmic translation of a video game whereby the most interesting component of personal interaction is, of course, removed, not to mention the game's franchise is over a decade old. By sticking, however too closely, to basic storytelling formula, the filmmakers at least manage to avoid the artificial quirkiness of many modern family entertainments. For more of Renard's contemporary film reviews please see 21st Century Treasure Quest #6.